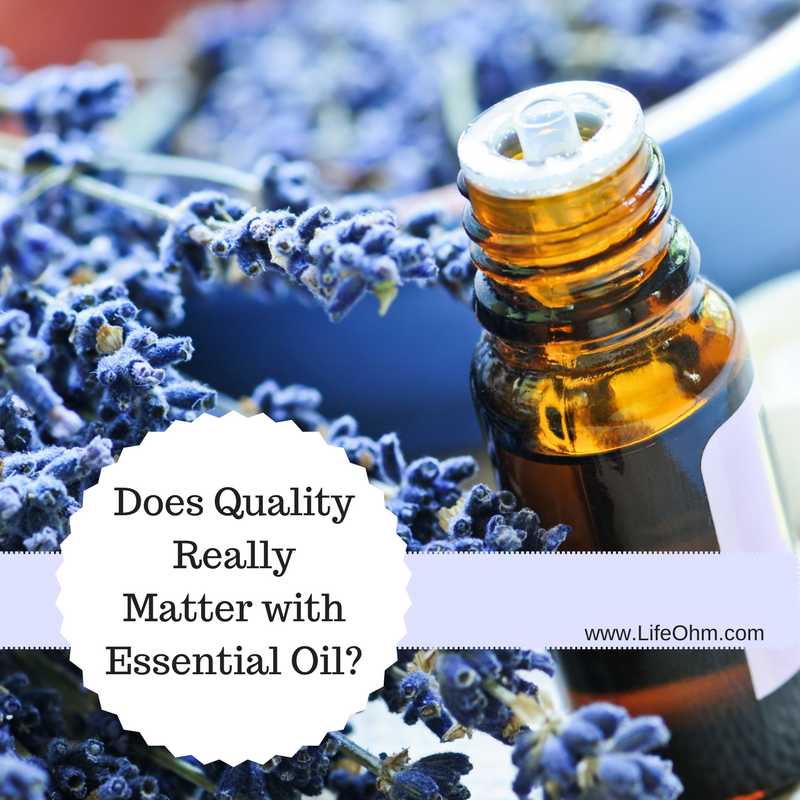 Does Quality Really Matter with Essential Oils? I get this question ALL THE TIME. Essential oils have gone mainstream, you see them at virtually every store, farmer’s market, and certainly at every natural grocery store. In fact, one of my very best friends just told me, “I know all about lavender oil, it’s only good for a few things and I can buy it at any grocery store. 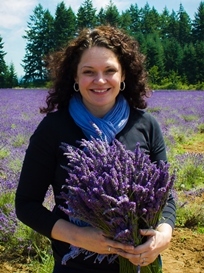 I don’t need Young Living.” At first I was a little hurt by the comment, but then I realized that I might feel the same way if I was just starting out.